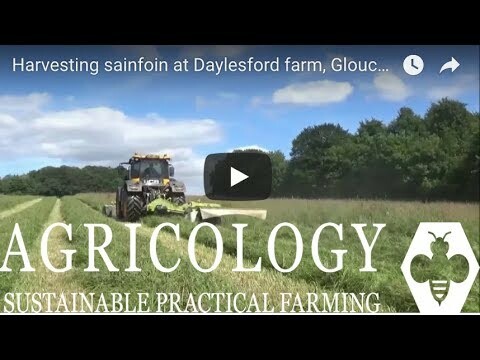 The Daylesford Foundation supports projects in the UK that educate children and young people in the core areas of organic food, growing and the countryside. 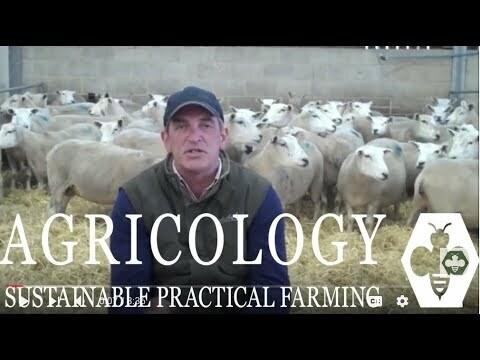 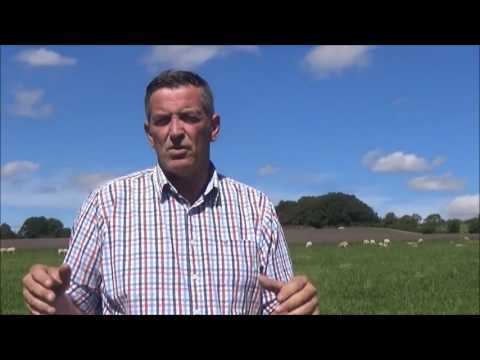 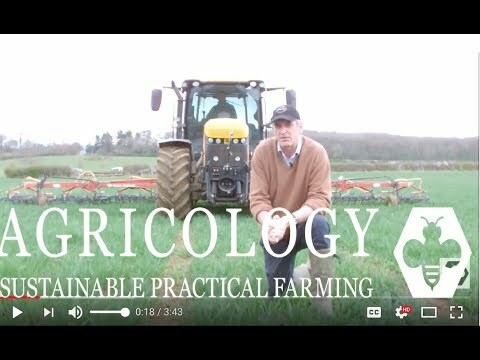 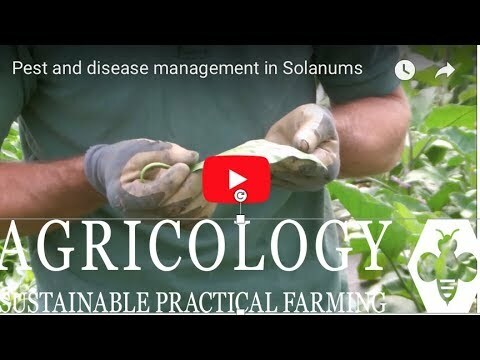 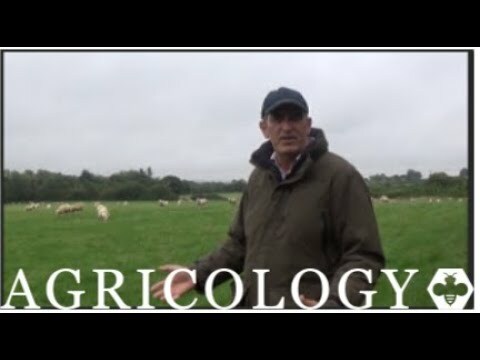 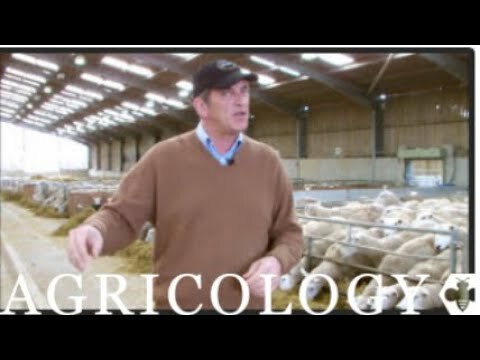 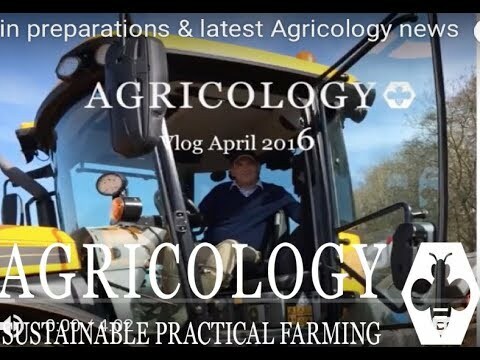 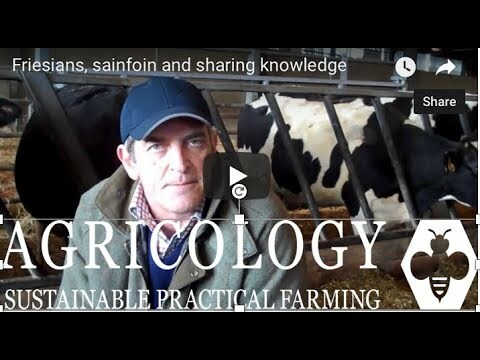 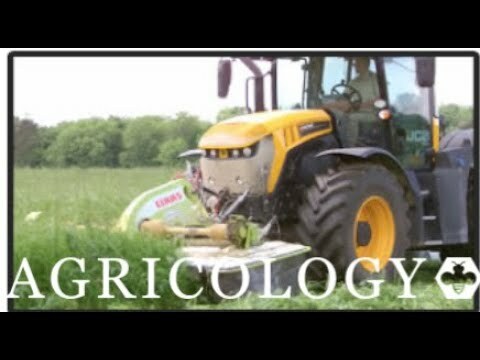 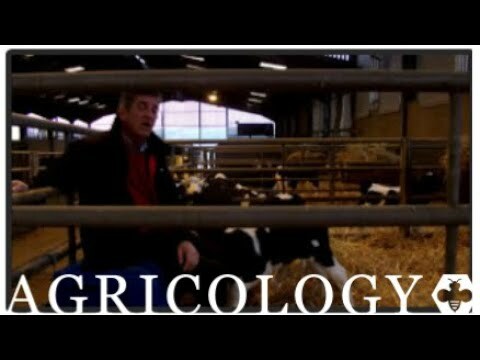 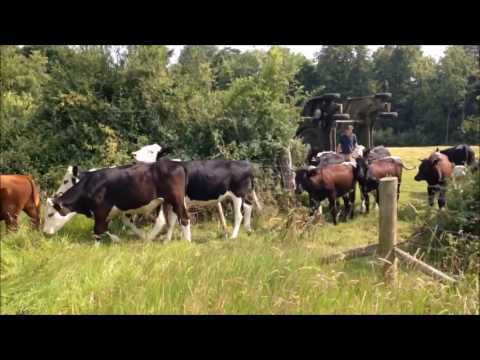 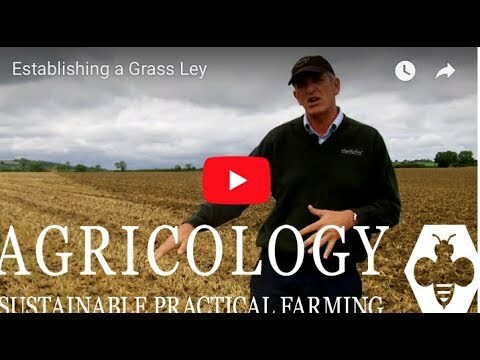 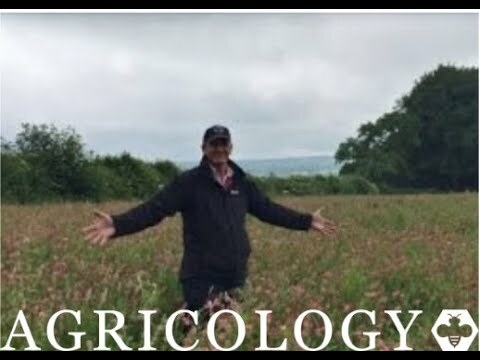 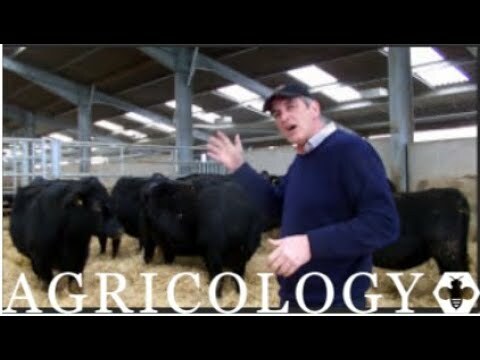 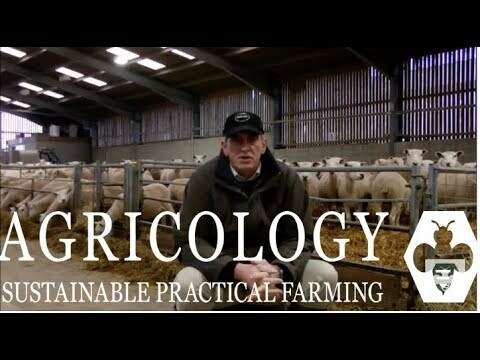 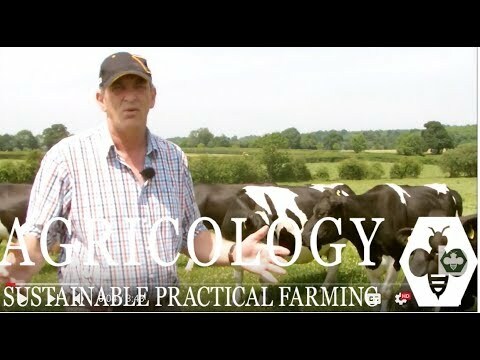 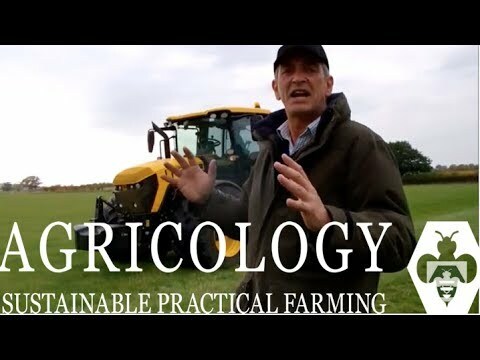 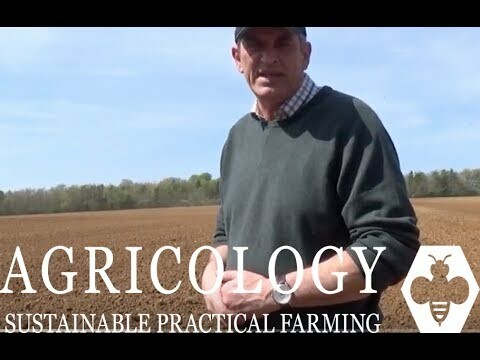 Video footage filmed at ORFC 2019 of Jez Taylor from Daylesford Organic Farm describing weed management techniques that are used in the market garden. 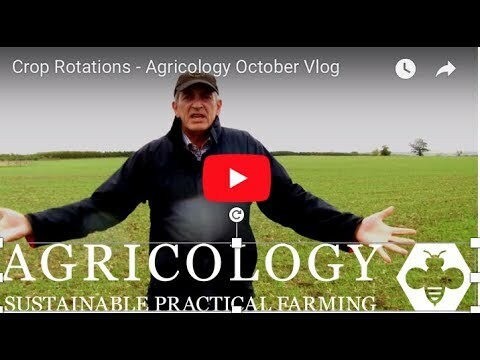 Does the horizon look greener as we turn into 2018? 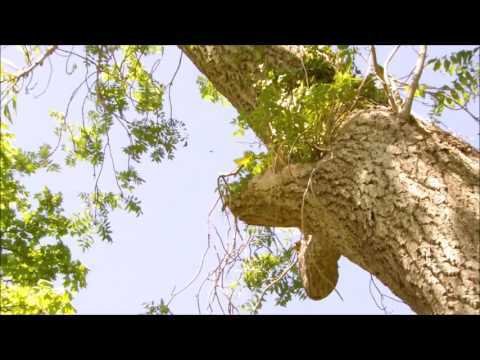 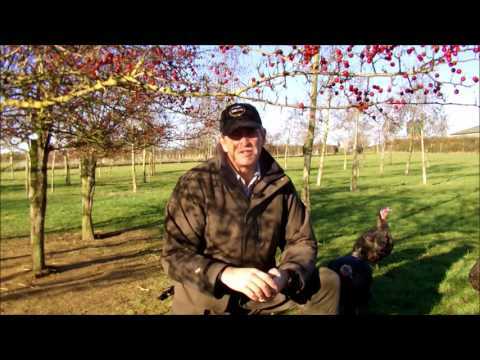 Tim Field describes the installation of a biomass boiler at Daylesford Farm.